Summer is finally here and although we love that warm sunshine and beach days, lets be honest it can be downright hard on our hair. The team at Bold Salon has come up with a nice cocktail of products to help those frizzy ends to keep you looking great all summer long. 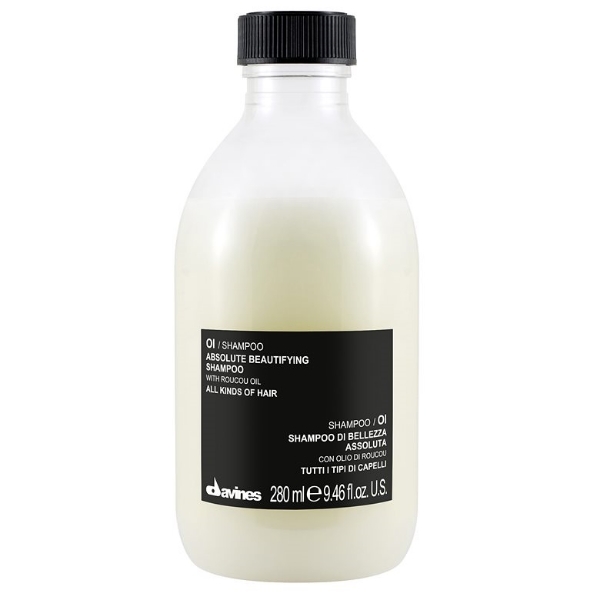 This will help give your hair softness, shine and body. Adds shine, detangles, controls frizz, moisturizes hair, gives body and a great heat protector if you blow dry. After using these products you can feel free to let you hair air dry or pull it back in a loose braid. You don't need to stress about having those dry ends in all your beach selfies! Stop into Bold Salon and have one of our experienced staff help you stay beautiful all summer long.